Puglia Mon Amour’s goal is to reach food and wine lovers, tourists that like to discover new places and flavours and all of those who just love to eat and drink well. We are not chefs, we are not teachers, we have not even attended a Food School. We are just food enthusiasts, pleasure and business travelers with many years of “gastronomic experiences” abroad, often not so good. And as it goes with everything in life, we believe that first hand experience, field work and passion can teach much more than a school or a 7,000 Euros Master’s degree. 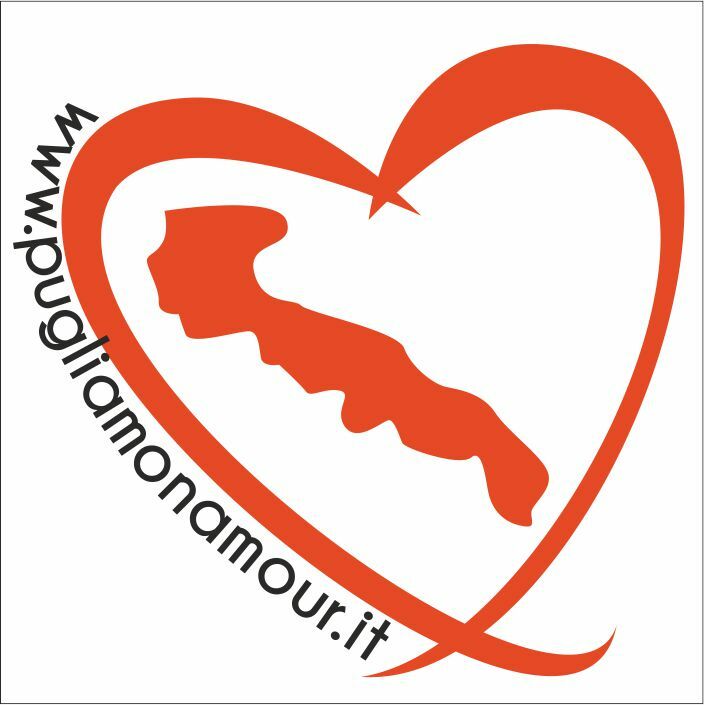 Puglia Mon Amour was born to give the opportunity to discover (or rediscover) the authentic flavours of the Puglia region to all foodies like us. Authenticity, in fact, is the word our philosophy is based on: the high quality Puglia can offer is well known in Italy and in the rest of the world. So, we want you to try the authentic side of Puglia: what is the authentic food of Puglia and where can you eat it? Where can you sleep and spend your holidays as you were from this region? What are the right and authentic places to visit? That’s why we created the Pugliameter, an “instrument” that measures how authentic a restaurant (or some other place) is. To find out what it is and how it works, click HERE. Simona Giacobbi, journalist, graduated at the university of Foreign Languages and Literature and got a master’s degree in Social Communication. She was born in Piacenza where she grew up with ravioli and gnocco fritto and she moved to Puglia in October 2013. She learned to cook in Canada, where she lived for six years. She worked for the Italian daily newspaper Corriere Canadese. Overseas she discovered an culinary diversity without borders. Since then her life has changed. Food and restaurants became interchangeable places for ideas, projects, traditions and passions. She loves to taste, try, enjoy and take photos of food. She has two big dreams: being a judge on a jury of a culinary competition and to open a gourmet restaurant in a trullo. In 2011 she created Pasta Loves Me, a blog about her, pasta, food and lifestyle. She is now in charge of Puglia mon Amour, an adventure that she lives with the curious eyes of a tourist and the enthusiasm of a lover for a region which offers emotion, and genuineness. Inventor of Pizza Rain, served in a pizzeria menu of Cisternino, she collaborates with I Love Italian Food and the Cucchiaio d’Argento. Journalist, he was born in 1982 and he grew up in Conversano, in the province of Bari, in Puglia. He visited Canada for the first time in 1999 and he traveled back and forth for ten years getting in touch with the members of the Italian-Canadian community, politicians and media. After a degree in law at the University of Bari, he moved permanently to Toronto in 2009, where he began to work for Corriere Canadese, CHIN Radio and the Federazione dei Pugliesi in Ontario as a co-host of the radio program “Finestra sulla Puglia”. When he worked at Corriere Canadese he covered sporting events such as hockey (Toronto Maple Leafs) and soccer (Toronto FC, national teams and Italian teams on tour). In February 2010 he co-founded Sud Italia News. Reluctant of the Italian-Canadian culinary opportunities, he often liked to hang out at Toronto’s ethnic restaurants, saving the Apulian tradition to his home cooking. This gave him the chance to rediscover the passion for Apulian traditional food and authentic places where to enjoy it. In May 2012 he came back to live in Conversano where he also began to work as a sports reporter for Telenorba. Meanwhile, together with Simona Giacobbi, he started traveling around Puglia to rediscover those flavours, those places and those genuine emotions that the rest of the world envy us. Therefore, in 2014, he is the co-founder of the Puglia Mon Amour website.